Microsoft Word and Excel is the best way to work and create tables, not only this you cane give attractive and different look to your tables. 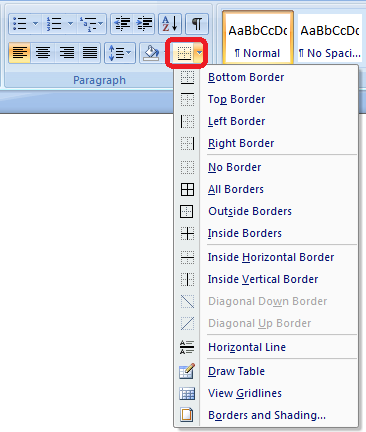 So today I am talking about how to give different and attractive look to tables in Microsoft Word. 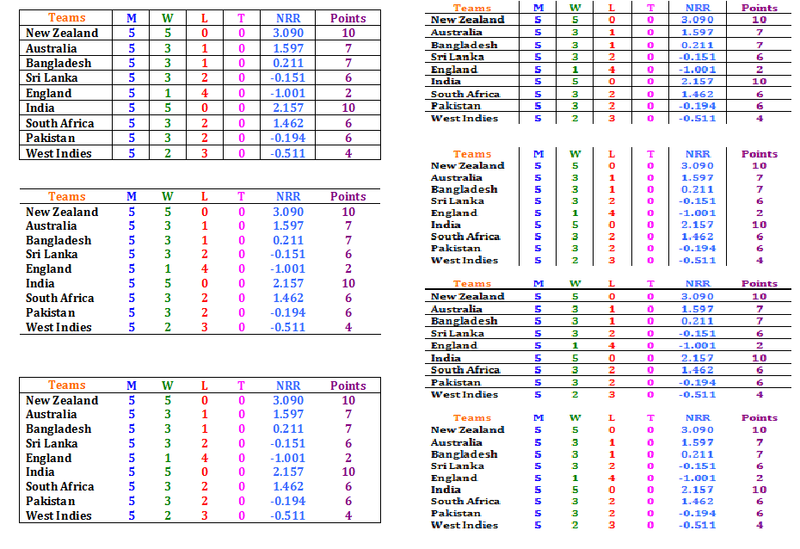 In below I have mentioned some different module of tables.